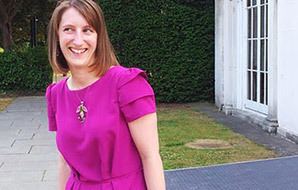 We’ve been chatting to the lovely Julia from the Secret Life of Seams blog. Find out a little bit more about whats been happening behind the scenes and whats coming up! You can read the interview here.